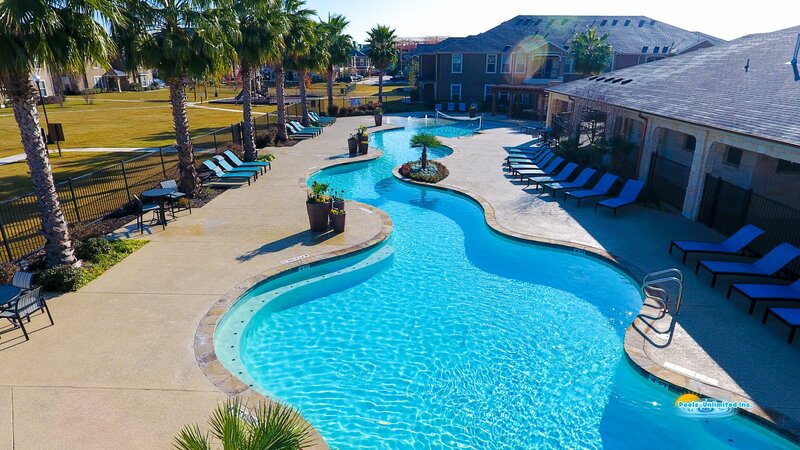 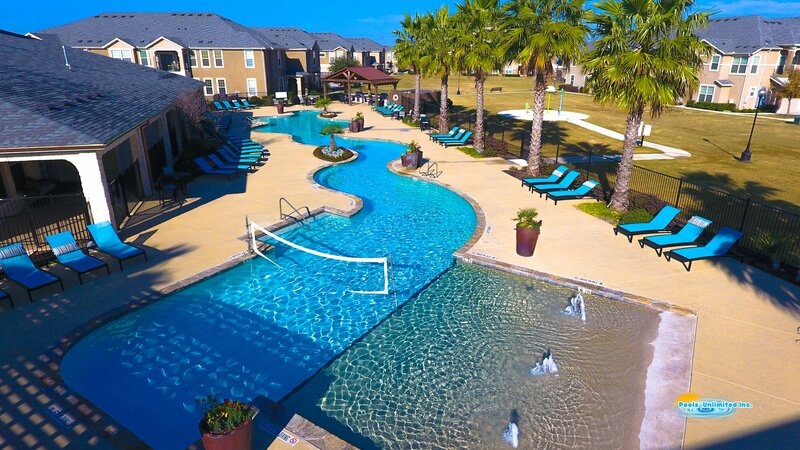 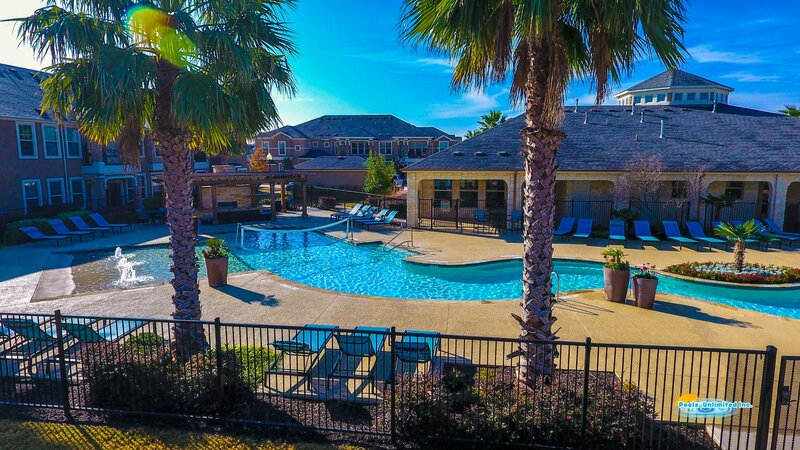 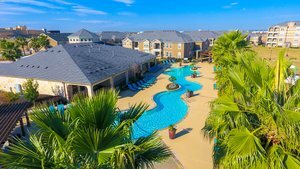 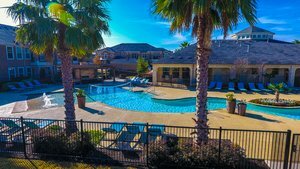 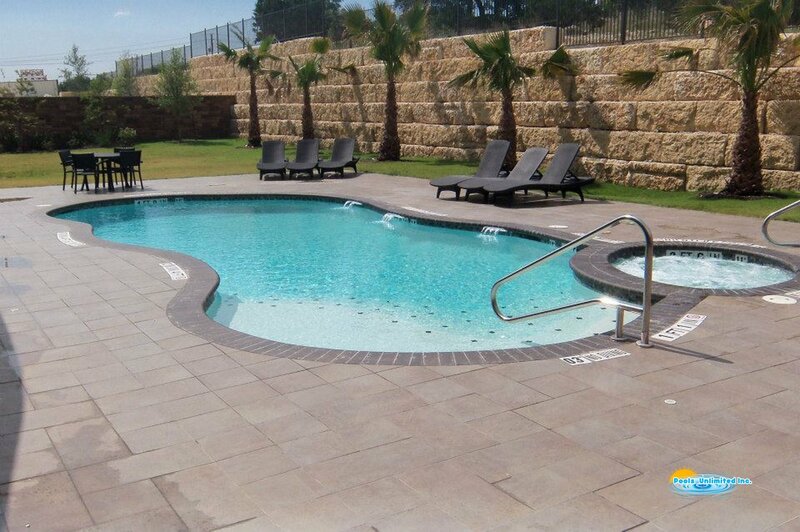 You've found the Pool Builder that more hotels, apartments and condominium builders trust. Pools Unlimited, Inc. is the commercial pool builder that more architects and developers turn to when they need a commercial pool project done right. 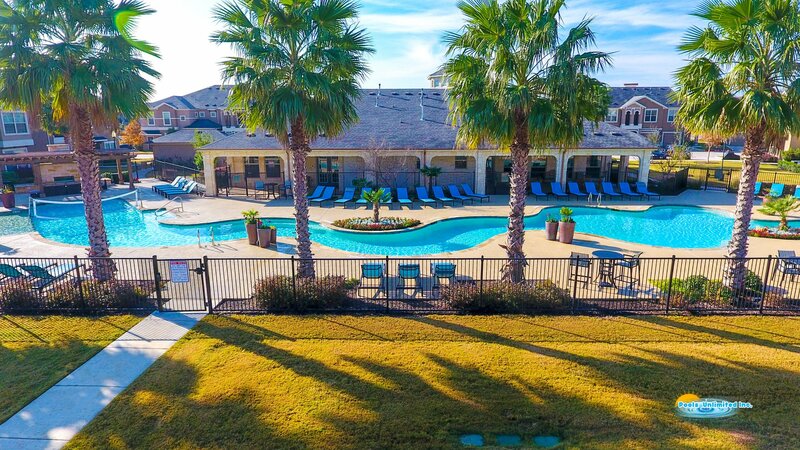 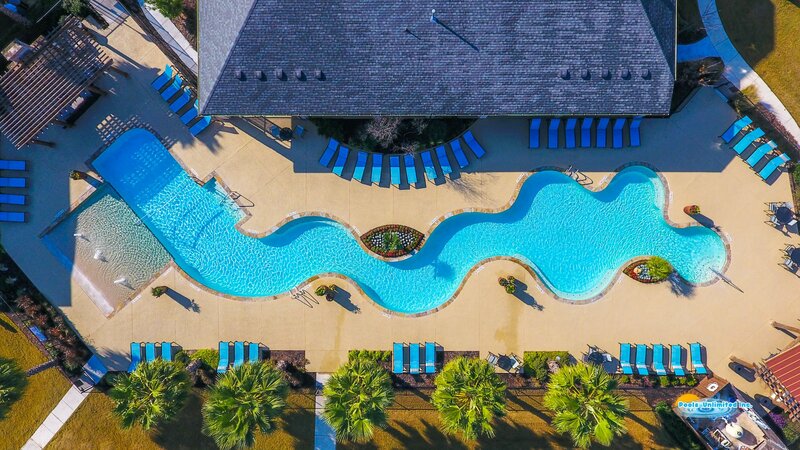 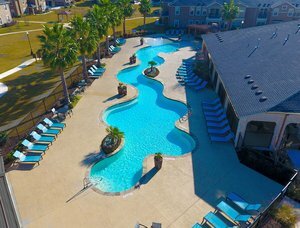 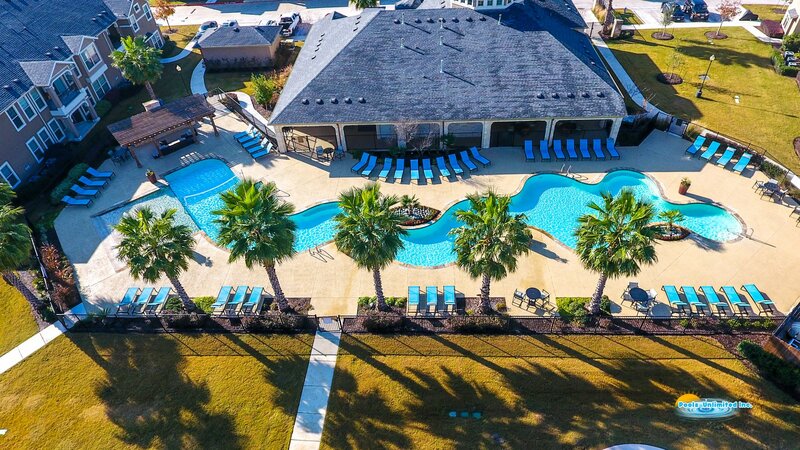 We’re frequently called on to create amazing masterpieces for hotels, resorts, condominiums, apartment complexes, and community pools. 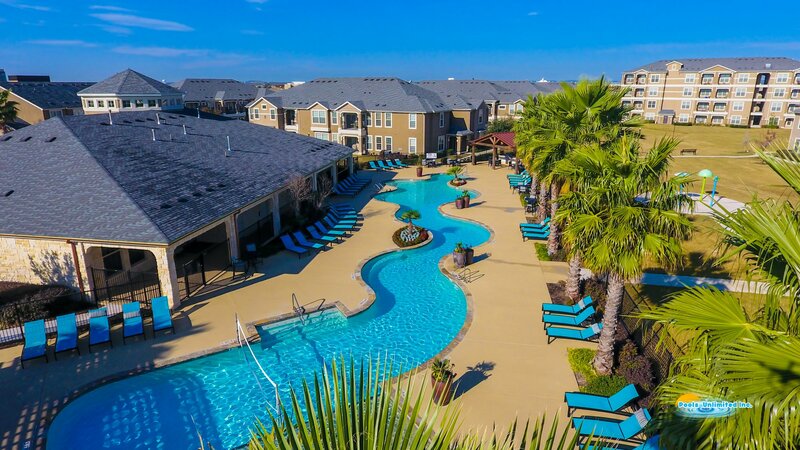 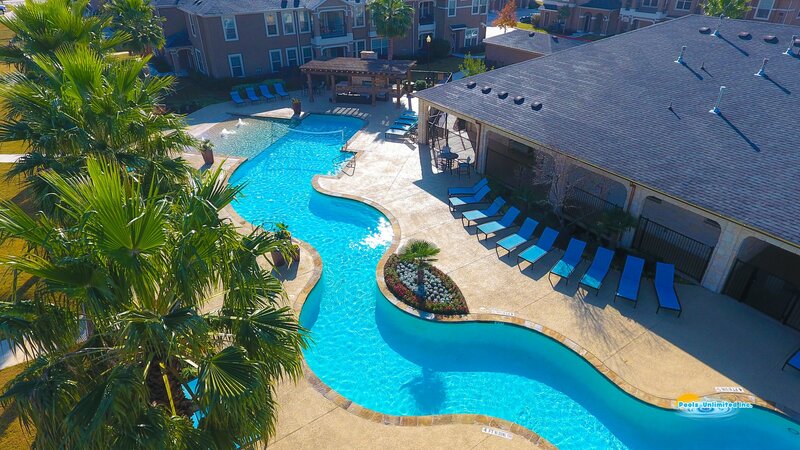 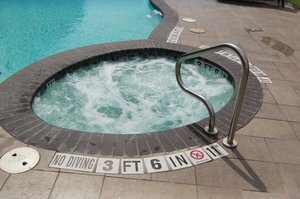 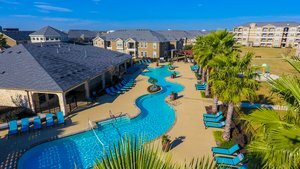 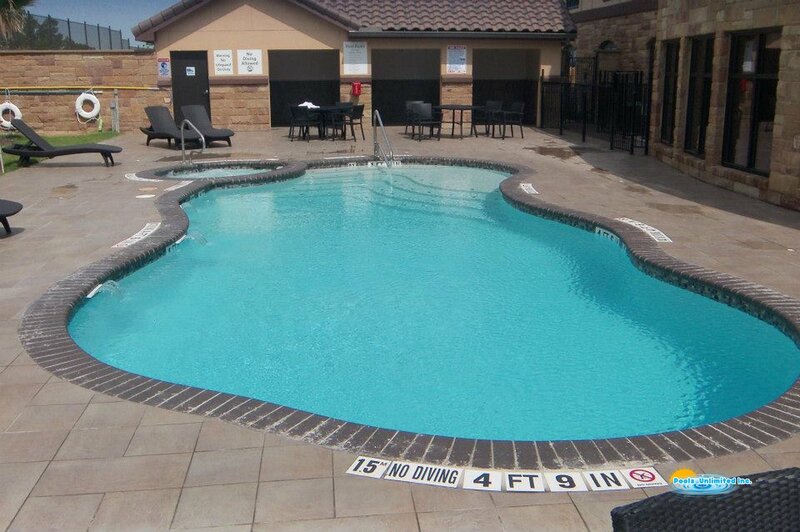 Whether your project is pre-designed or you desire a comprehensive design-build package … Pools Unlimited, Inc. can help with all your commercial needs.